Today we’ll share the answers to a few questions most commonly asked by brands looking to understand where an omnichannel content & engagement platform fits into their technology capabilities. 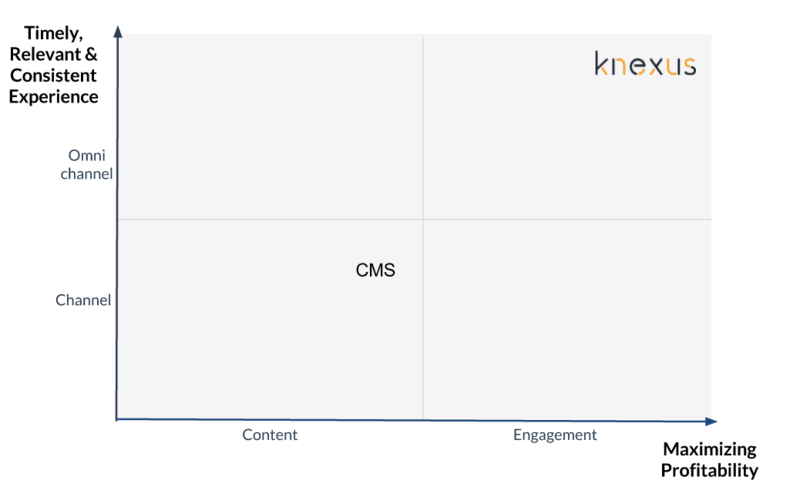 Is Knexus a content management system? No. Does Knexus have some significant content management features and capabilities built into it? Yes. Will CMS’s in the future potentially move to become omnichannel content and engagement platforms? Well, maybe. Whilst some of them will try moving in that direction, many will maintain their core focus on content management. 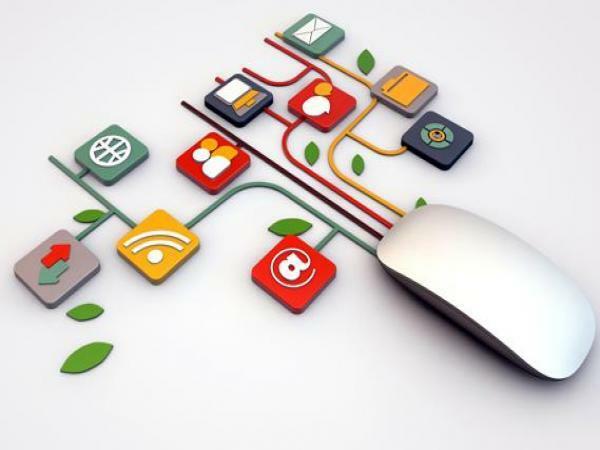 So how do Content Management Systems and Omnichannel Content & Engagement Platforms differ. Content Management Systems were originally developed in the earliest days of digital to manage all of the content for a brand’s owned site(s). Content was created specifically for the site, which was the focal point for attracting users. A CMS does an important job of managing a brand’s websites. An omnichannel content & engagement platform is complementary to a CMS and plays a more strategic role of creating one view on all digital content and one view of the customer experience across all digital channels. When customers engage with a brand across many different touch points, the need to create timely, relevant and consistent experiences stretches beyond the remit and capabilities of a CMS. Another difference is that CMS’s were created in a era when maximising the reach and impact of content was the ultimate objective for the brands. Today, consumers want much more from a brand than just having content pushed at them. They expect to interact around content with peers, have a conversation with the brand, share content socially etc. It’s a different mindset and set of expectations. Certainly, CMS’s do a good job of sharing content within the owned channel. But an omnichannel content & engagement platform doesn’t just get the content out. It focuses on how to maximise the profitability of engagement that takes place on the back of the content, how to create richer experiences that drive tangible outcomes for the brand. This diagram below illustrates simply how these tools fulfill different and complementary purposes. Today’s digital landscape has completely transformed from only a few years ago. With an explosion in the number of digital channels which brands have to reach out to their audiences across, rapid growth in the volume and sources of content being created and the need to effectively engage audiences, an omnichannel content & engagement platform is a new, strategically important addition to a brands technology capabilities.